As the Legislature winds down…we’re getting fired up! That’s no joke…as the Florida Legislature winds down their work in Tallahassee, the business of Florida’s families remains unfinished. We’re turning the Legislature’s “inaction” in to action and we’re fired up for victory in 2014! Join the Capital City GLBTA Democratic Caucus for a General Membership Meeting on Tuesday, May 6th, at 7:00pm at The Family Tree Community Center. 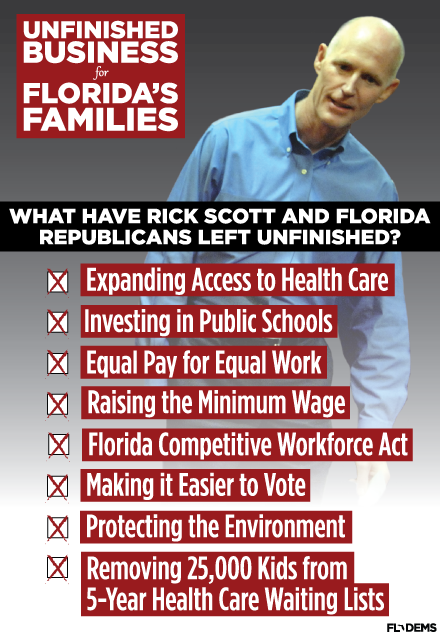 We’re getting ready to battle Rick Scott and Florida’s Republican leadership in 2014. We’ll be making plans for our upcoming annual meeting and discussing ways to fight back against this “do-nothing” administration.